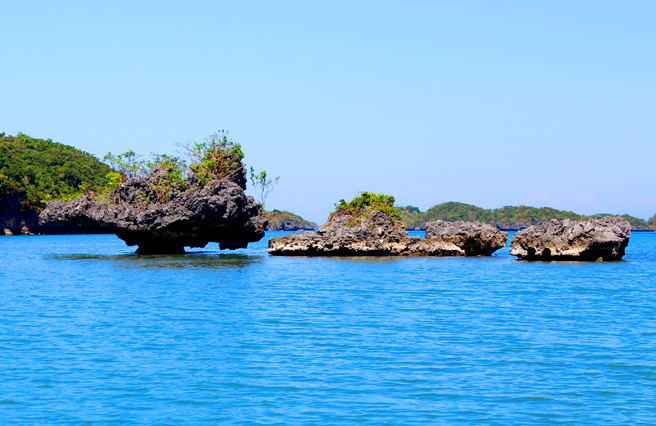 Hundred Islands National Park is located in the city of Alaminos in the province of Pangasinan. 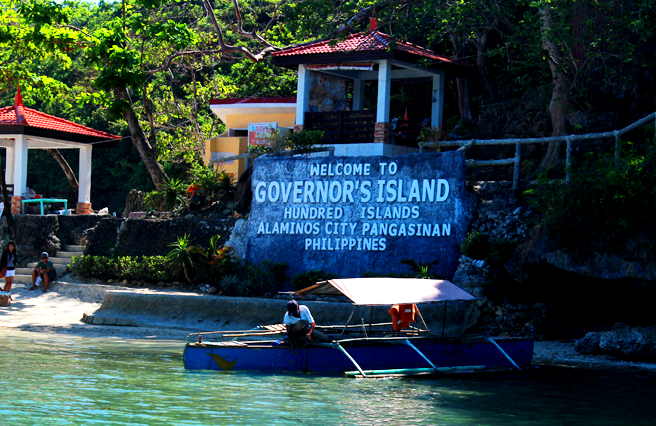 Several islands are scattered in Lingayen Gulf in the North-western part of Luzon, and some of it have been developed already for tourism which named as: Governor’s Island, Quezon Island, Marcos’ Island, etc. And up to today, it’s still growing and they are continue developing for more tourists to come. 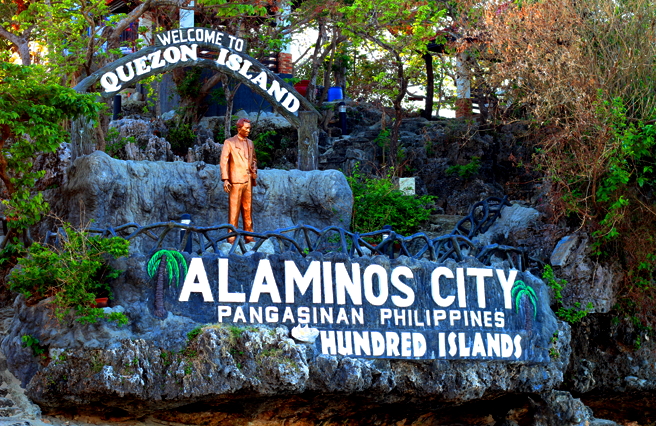 From Manila, take a bus bound for Alaminos. The fare is around Php400. And will take you for about 5 hours ride. 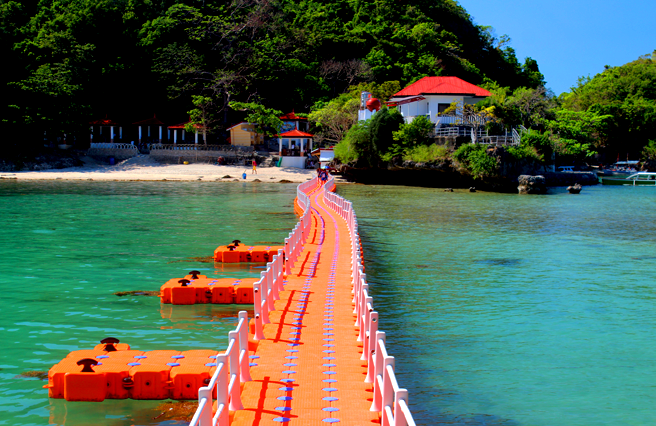 Then from Alaminos City, ride a tricycle and tell the driver to drop you off to Lucap Wharf. The fare plays around Php60-100 per ride. And it takes 10-15 minutes trip. Note: Be ready to pack up all your things especially food before going to the Wharf, there are groceries and stores along the way. 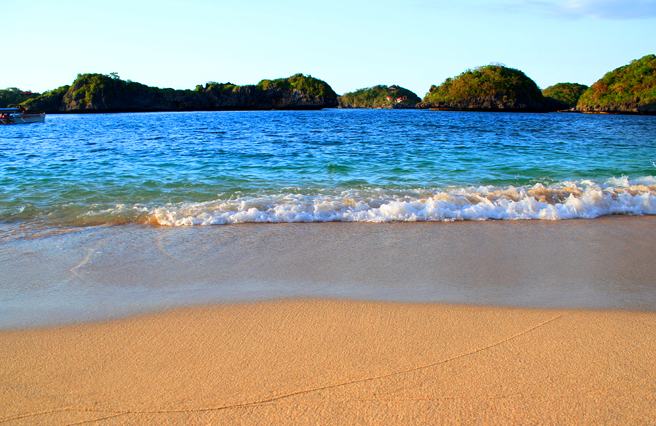 Be sure to bring snacks, lunch, dinner (if you’re staying overnight in one of the islands), and WATER. As you arrive at the Lucap Wharf, head straight at the tourism office for the registration. This is also where you choose the tour packages you want. There are several fees to pay for the tour. 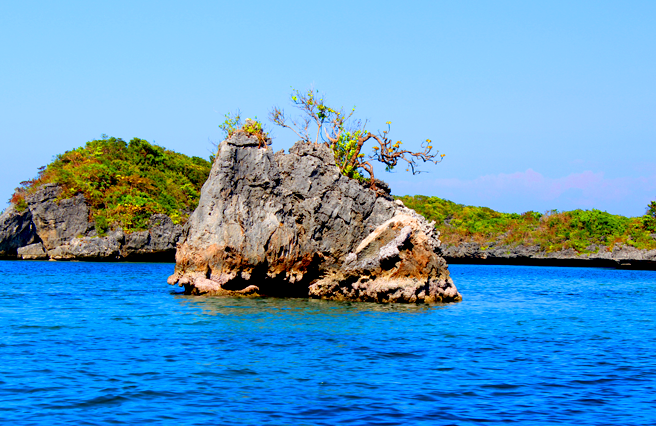 You need to pay first the environmental fee, and then you can choose tour packages from the different islands whether it’s for a day tour or overnight, you also have to pay for the motorboat for the island hopping. Rates also depend on the size of the boat and if you are going for a day or overnight. 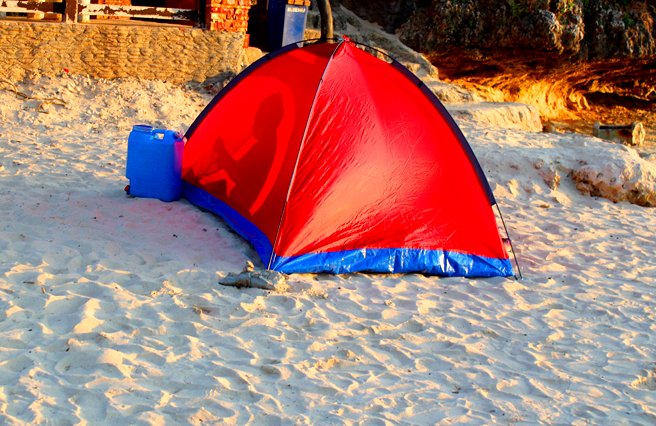 If you are planning for an overnight stay, you can also rent for a tent or bring your own, then just choose what island you want to stay in. You can check the full list of Island and Motorboat Rates below. This was our first stop. 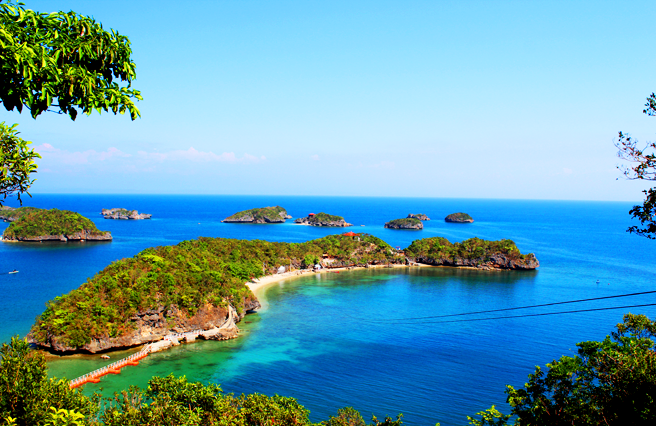 From here, you can check out the island’s view deck which has the perfect spot overlooking 360 view of the Hundred Island. They also have 546m zip line connecting one island to another island. 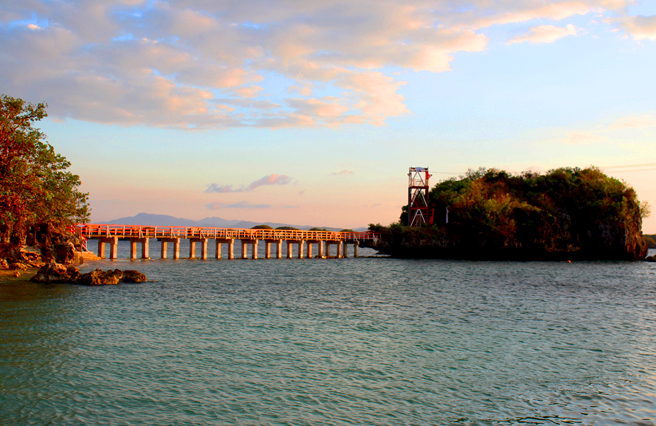 I believed this is the most developed island, that’s why this was also the place suggested where we can stay in. There are available cottages and tent space. But I think this is also the most crowded one. There was construction going on when we arrived here. 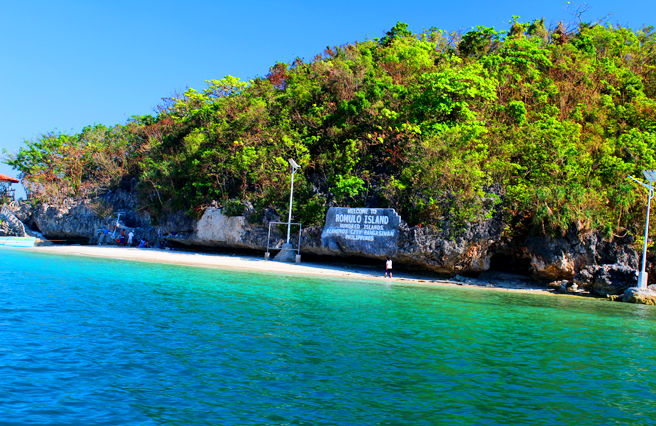 The place is still undeveloped, but there’s one tourist attraction here, the Imelda cave where you can do a cliff jumping. The cave is full of bats which makes the place stinks. But I believe they will still build up something great here for the tourists. Even the place is still undeveloped, it already shows great future ahead, with its pure white sand, and the clean blue sea water it offers. This were we stayed overnight. It is a great place if you’re camping as it is not too crowded especially at night. There is also restaurant inside. Zip Line is also available but not that long with 120m. 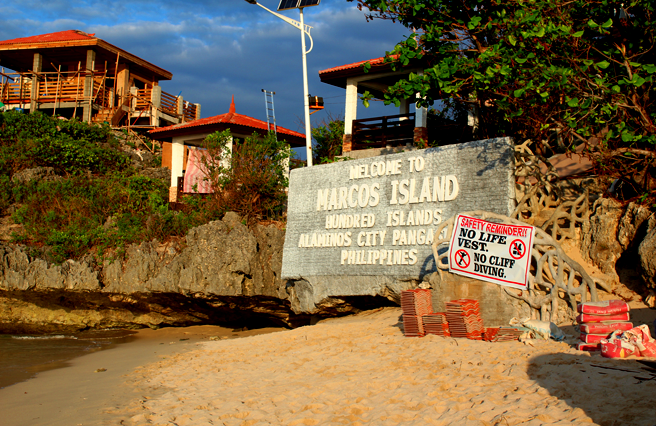 And most importantly they have security which they call ‘bantay dagat’. 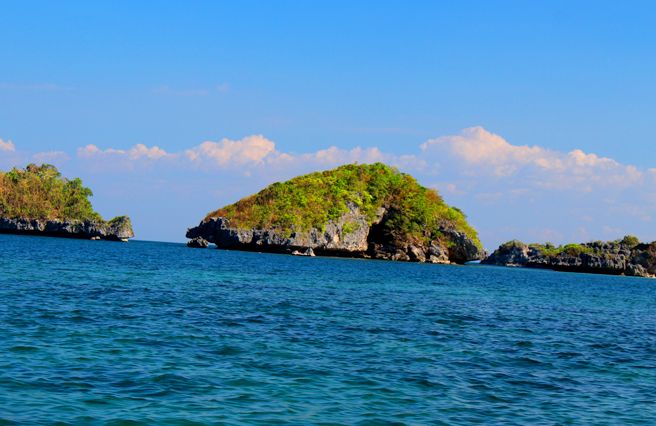 PS: If you would ask me if it really counts as one hundred islands. Well, my answer is NO. 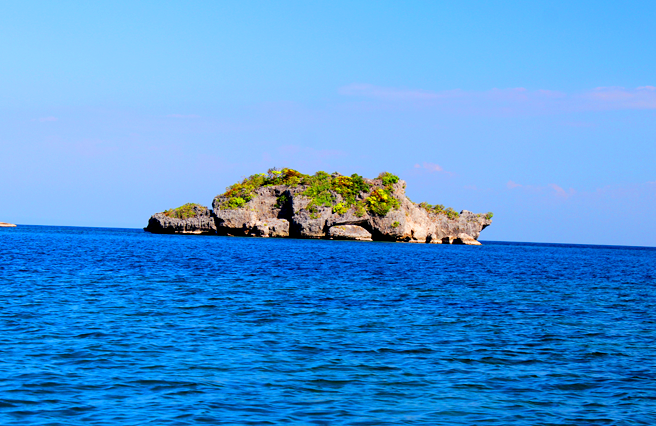 For me, it's more than a hundred beautiful Islands!